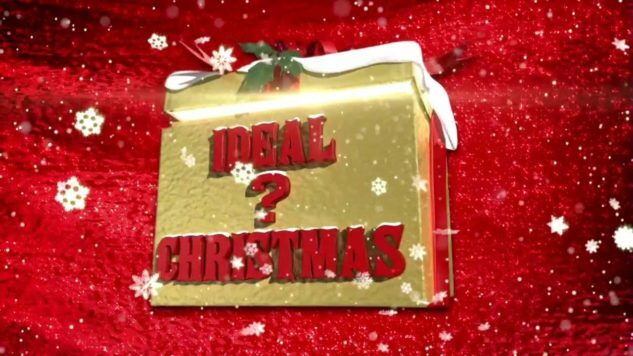 Competition: Win a Deal or No Deal ‘Ideal Christmas’ themed box! It’s beginning to look a lot like Christmas, Deal fans! Celebrate Christmas in style with your very own ‘Ideal Christmas’ box! 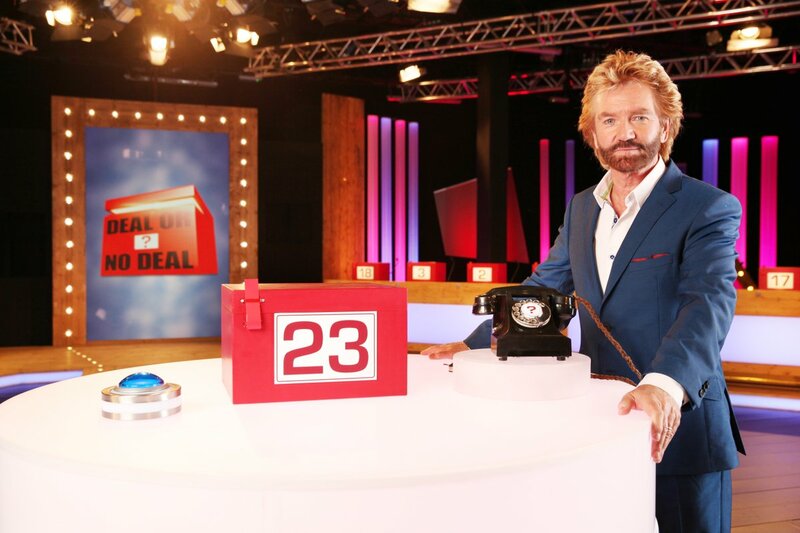 Enter the prize draw to win an original Deal or No Deal box used in Deal’s ‘Ideal Christmas’ specials. Submit the form before 8th January, 2017 at 23:59 to be in with a chance of winning. Best of luck, everyone! 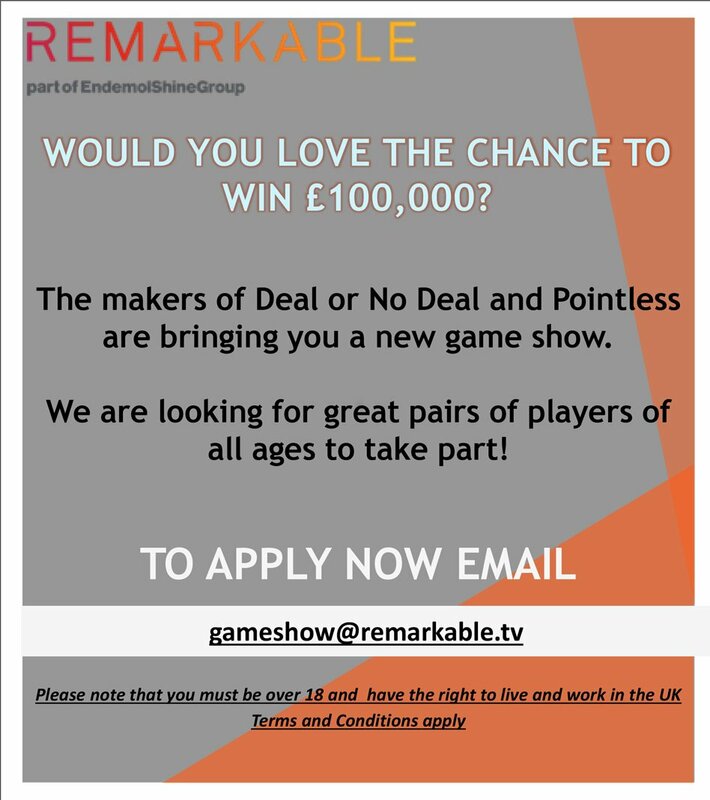 Entrants must be aged 18 or over and a resident of the UK. For full terms and conditions, click here. 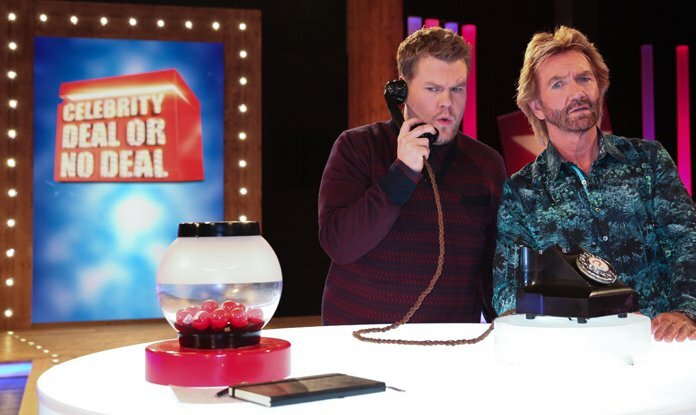 Gallery: the biggest moments of Deal or No Deal’s second week on Tour! 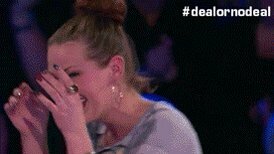 Take our quiz and show us how big of a Deal fan you are! 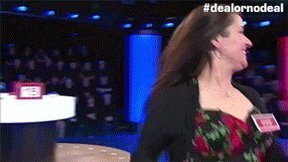 Gallery: the biggest moments of Deal or No Deal’s first week on Tour! 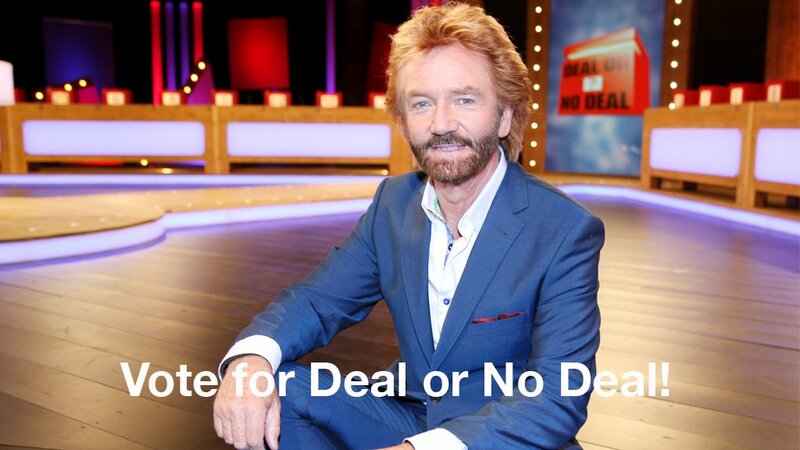 Terms and conditions: Win a Deal or No Deal 'Spook Squad' themed box! Competition: Win a Spook Squad Deal box! 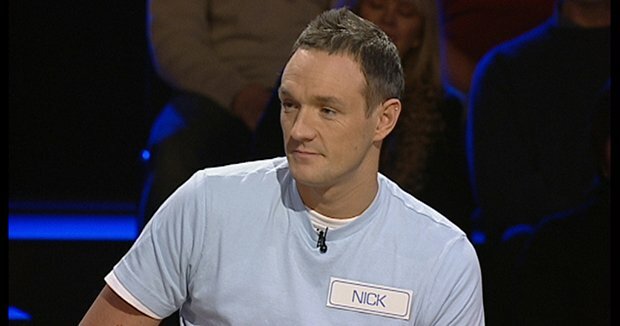 Win yourself Box 23 used in the classic Deal 'Spook Squad' specials as seen on TV! (c) 2003-2015 Endemol Shine Group BV/Endemol UK Limited. 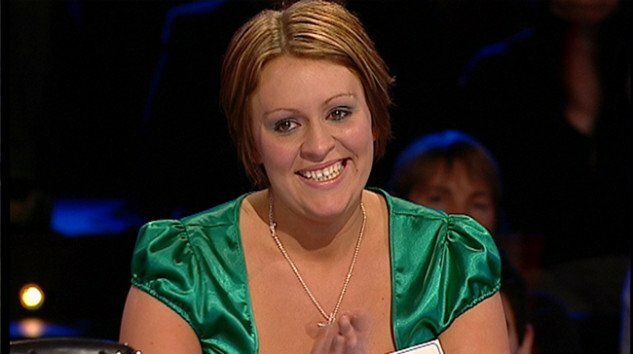 Deal or No Deal is a registered trade mark of Endemol Shine Group BV – used by permission – all rights reserved.